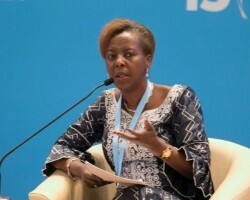 APA-Dakar (Senegal) By Ibrahima Dione — The International Organization of la Francophonie (OIF) has announced on Wednesday that its Secretary General, Louise Mushikiwabo has sent a fact-finding and contact mission to Senegal for February 24th presidential election. 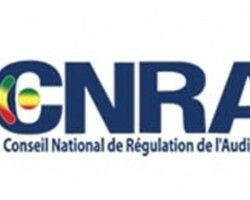 APA-Dakar (Senegal) By Ibrahima Dione — Senegal’s National Audiovisual Regulatory Council (CNRA) Wednesday rejected the holding of a publicised debate between presidential candidates, on the grounds that it has not given “authorisation” in this regard and all five contenders do not wish to participate. 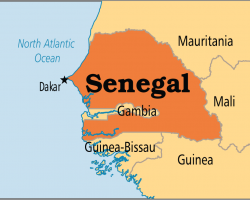 APA-Dakar (Senegal) By Abdourahmane Diallo — A total of 272,141 voters’ cards have not yet been withdrawn, according to a study by the Research and Support Group for Participatory Democracy and Good Governance (GRADEC) conducted in 22 departments (out of 45). 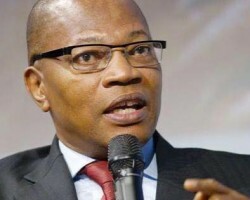 APA-Dakar (Senegal) By Abdourahmane Diallo — The United Nations Special Representative of the Secretary-General for West Africa and the Sahel (UNOWAS), Mohamed Ibn Chambas, has condemned Monday’s violence in Tambacounda eastern Senegal between supporters of rival political parties. 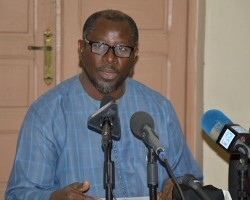 APA-Dakar (Senegal) By Ibrahima Dione — A host of professional media organizations have issued a joint statement, demanding an investigation into the violence witnessed in the eastern town of Tambacounda in which one man died on Monday. 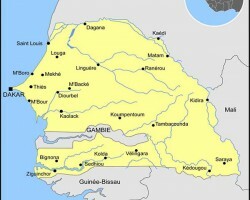 APA – Dakar (Senegal) — A 30-year-old man was stabbed to death in Tambacounda (452 km from Dakar) during clashes between supporters of incumbent Macky Sall and those of his poll challenger Professor Elhadj Issa Sall on Monday. 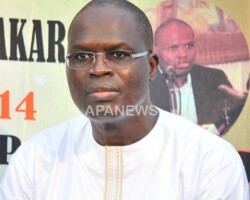 APA-Dakar (Senegal) By Edouard Toure — The former mayor of Dakar, Khalifa Sall is endorsing Idrissa Seck, the flag-bearer of the coalition Idy 2019 for the Senegalese presidential election scheduled for 24 February, 2019.